The origin of the festival of Holi dates back to the days of yore. In those days, communities of cannibals’ devoured people, one of them was Holika who loved eating children. Sri Krishna killed her and saved the world from her evil threats. Every year, even today, the effigy of Holika is burnt in the holy fire. The festival of Holi is celebrated every year right from ten days before the full moon of the month of Phalgun (February-March). It is marked as the spring festival of the Hindus. The festival of Holi proclaims the glory and ever-lasting beauty of God. It inspires us with hope, joy and a new life altogether. On the auspicious day of the festival, people clean their homes, remove all dirty articles and burn them from around the house. This destroys all disease-breeding bacteria from the surrounding. On the last day, a little fire from this bonfire is even taken by the devotees to their homes as they believe that this would cleanse their homes, making it pure and their bodies’ free form diseases. Hiranyakashipu very arrogant as he began considering himself to be God and even killed whosoever refused to worship him as God. However, his own son Prahlad disagreed and refused to worship him as God. Prahlad was a staunch worshipper of Lord Vishnu and he continued believing and worshipping Lord Vishnu. • Lord Brahma gave the powers to Holika that fire would not harm her only on the understanding that till the time she does not use her powers to bring harm to anyone innocent. 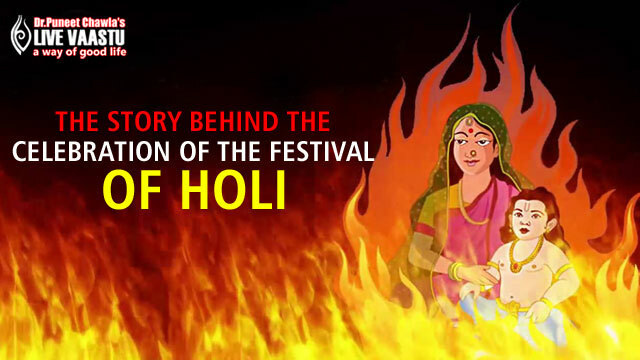 • It was Holika’s clothes which protected her from fire, hence, knowing that what was happening was wrong, Holika gave her clothes to Prahlad, thereby saving his life and dying herself in the endeavor. This proved that Holika was a good person. • Holika possessed a shawl which protected her from Fire. When she sat with Prahlad on the fire, she put on the shawl, taking Prahlad in her lap. Prahlad began praying to Lord Vishnu as soon as the fire was lit. hence, Lord Vishnu asked the wind God to blow away the shawl off Holika and put it on Prahlad, thereby saving Prahlad and burning Holika down. 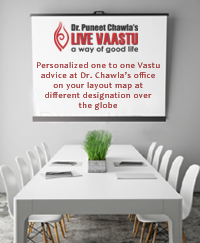 • The festival of Holi also marks the burning down of one’s Desires. • In South India, Holi is known by the name of Kamadahana, the day on which Lord Shiva burnt down Cupid, the God of love.